The ancient sites you might not have heard about but definitely worth the visit! This is just the tip of the iceberg when it comes to cultural and historical tourism. Let us take you on a journey to ten of the best ancient sites to visit that are widely unknown. 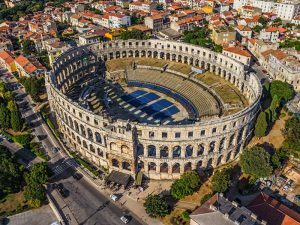 The Roman amphitheatre in Pula is among the six largest Roman arenas in the world and the only one with the full three levels preserved as well as the four side towers. It is also the largest Roman site in Croatia, and its unique position overlooking the harbour and the sparkling waters of the Adriatic make it the perfect spot to visit if you are crazy about Roman history and beautiful vistas. This perfectly preserved, surrounded by high walls mongolian city is located just 40 km westwards from India’s main tourist destination – Taj Mahal Tour. So if you have the time to spare you should definitely include it in your tour. 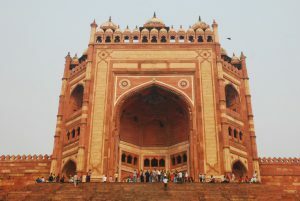 The city was built by the emperor Akbar in the last quarter of the 16th century and served as the mongolian capital of India for fourteen years. When you hear Rome you almost instantly think of the Colosseum and the Pantheon. 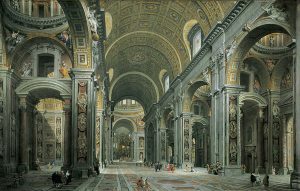 But beneath the city streets lies a whole different city – the world of the catacombs also known as the Vatican Necropolis. It is an almost surreal journey back in time, with one of the most modern cities of Europe some feet above and centuries of history all around you. According to legend Apostle Peter was buried here, alongside many of the victims of the Nero’s trials against Christians. 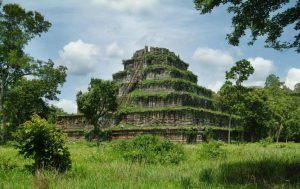 Conquered by the surrounding jungle, desolated for over a thousand years, Koh Ker looks like an eerie temple from one of the Indiana Jones movies. Often dubbed Angkor Wat’s little brother, Koh Ker is much less known and therefore much less visited than the larger temple complex, which actually is just two hours away. There is something unreal about this site, high above sea level, located on the shore of a crater lake about 180-feet deep. The earliest buildings are dated in the Sassanid period (3rd-7th century AD). 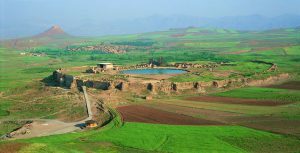 Among the most imposing ruins are those of an early zoroastrian temple and a Mongolian palace from the 13th century, surrounded by walls and bastions. 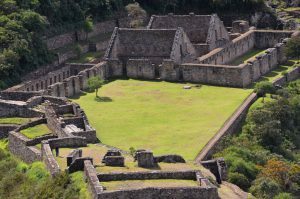 Often called Machu Picchu’s little brother, Choquequirao is all about the adventure and the exotic of a place hardly touched by modern civilization. Unlike Maccu Picchu, which is visited by hundreds of people on a daily basis, this small Inca town gets only 300 visitors per year. And there is a good reason for that – the journey takes two days across the mountain jungles of Peru, some 9000 feet above sea level. But once you reach it you will be awarded by the peace and ethereal silence of a place that still lives with the memories of the last Incas, some six centuries ago. This destination is only for people who are not afraid to take on the unknown. 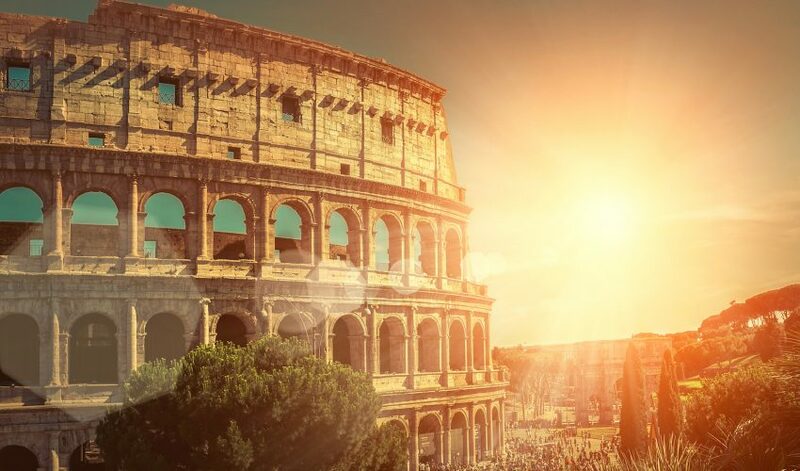 Arguably the most important archaeological site from the Roman era, Conimbriga used to be a flourishing trading city during the Roman reign, and while not the biggest, it is the best preserved ancient site in the country. The archaeologists have excavated only a fraction of the city but you can still see more than enough – lavishing baths, houses, public squares and the ruins of temples. There is also the ever present forum and the amphitheatre. 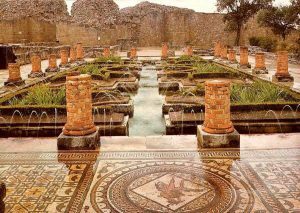 The most important place to visit is the famous Casa de Cantaber – one of the largest single houses ever found in the Western half of the Roman empire, built around lavishing inner pools and gardens. Conimbriga also boasts with homely little restaurants and open spaces for picnics, so it is the perfect place to visit with the whole family. East Turkey has some hidden historical jewels and Ani is one of the most precious of them. 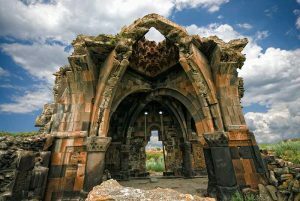 Once the great capital of the Armenian Kingdom, now only the ruins remind the travelers of the glorious past. The city reached its zenith during the 10-11th century and was an important stop on the great trade routes of Asia Minor, with a population fo over 100 000 people. The city was almost completely destroyed by the great earthquake of 1319, but you can still see the imposing remians of great churches, a zoroastrian temple of fire and the Royal palace. 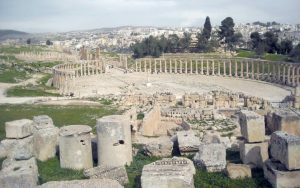 Inhabited since the dawn of time, Pela is literary an archaeological treasure, with monumental ruins of Roman temples and Byzantine churches as well as an even older philistine temple, dated ca. 1700 B.C. The valley around the river Jordan offered perfect conditions for agriculture and there were settlements in the region as early as the neolit. The latest excavations have confirmed early stone walls some five thousand years old! You have probably heard of the great teracota army of the Sian emperors. Well, this is its miniscule version. 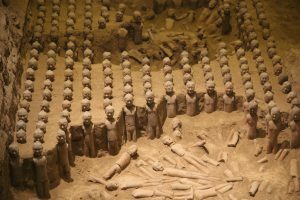 It is the burial place of emperor Jing Di who died in 141 B.C. The local museum is splendid, with steel walls offering full view of the collections and the gathered artifacts. Every statue originally had a different face and was dressed in matching garments. All this is gone now but the nearby museum offers some great reproductions of the original outlook.